Pray for Japan and the lovely Japanese people. Things are not what they seem, sometimes. Mad men with nuclear weapons cannot necessarily be controlled. Also, parts of Japan were affected by an earthquake today. I have been blogging less, getting over temporary lung damage from smoke inhalation reaction. I am on antibiotics and some other stuff and feeling better, although very tired. 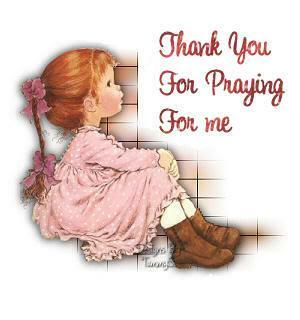 Thanks to all who have been praying for me. Pope appoints curial committee-movement in Rome--Bertone Wars? Adoration of the Blessed Sacrament is now daily until the pilgrimage schedule gets too busy for such. I hope and pray that those who run the Catholic Shrine keep this one hour a day. What a difference it makes to any parish or shrine to have daily Adoration. Pray for all who come to Walsingham. Here is the week's schedule fyi. 9.45 Assemble for Procession to Shrine. 10.00 Procession to the Shrine.